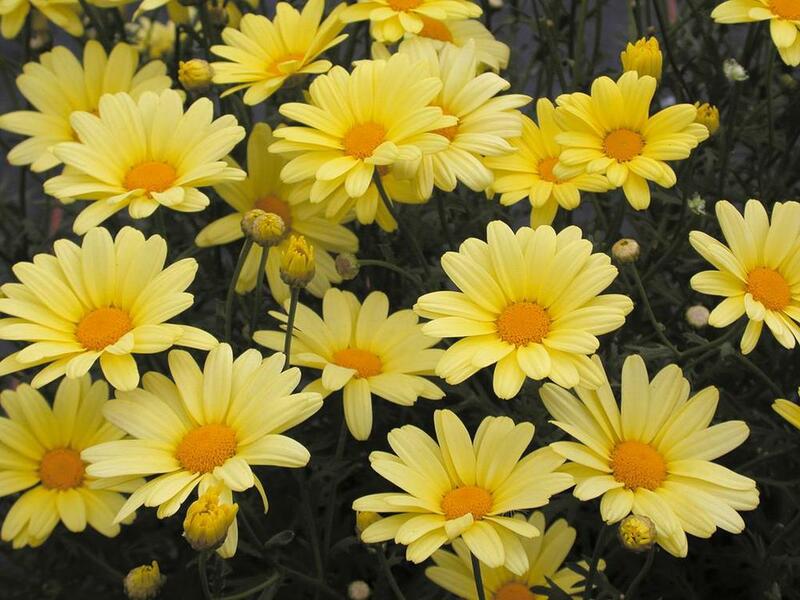 Argyranthemum is a hardy spring annual that provides an abundance of flowers and color. It will outlast most spring annuals throughout the spring and can continue blooming through September. We feature this item exclusively in 4.5" pots.